John has 28 years of public school teaching experience at all levels of student development. 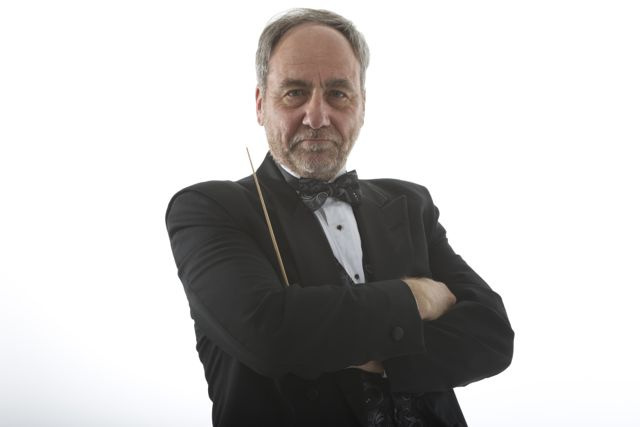 His arrangements for concert band, jazz band, woodwind choir, marching band, duets and solos have been used extensively as part of the performance curriculum at Missoula County Public Schools (Missoula, Montana) for the last 25 years. The Solo Collection was created in 1992 for students grades 5-8 to perform at the annual citywide Solo Day. The Duet Collection was added for the more advanced middle school students in 1996. The Christmas Collection (1999) offering provided beginning students with their first solo performance experience. Other collections of small ensemble materials were developed, tested and available for performance in the last five years. John is an Oregon native with two undergraduate degrees in Music Performance and Education from the University of Oregon. He earned his Master's Degree from the University of Montana in 1980. His teaching experience includes five years at the high school level, twenty years at the middle school level, and three years at the beginning level. During his tenure at Rattlesnake Middle School, his 7th/8th grade band was invited to perform at All-Northwest MENC conferences on four occasions. He has been active as an adjudicator and clinician throughout his teaching career. John has most recently completed a "Brass Grooves" & "Harmony Bridge" series for the Dallas Brass. 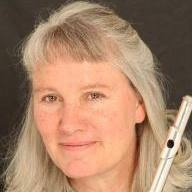 John's wife, Maggie, is Associate Professor of Flute at the University of Montana and conducts the U of M Flute Choir. They have two children - Benjamin (Trumpet & Piano) and Jennifer (Clarinet & Piano).